Determine what to do with your auto insurance after marriage! Congratulations, you’re getting married! It’s an exciting time in your life. 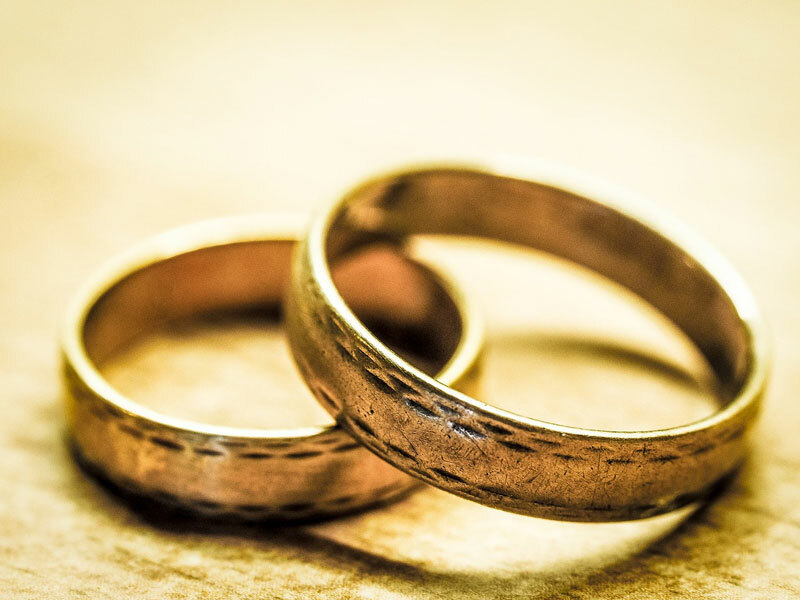 As you prepare for the big day you’ll need to pick out the dress, the venue, and the flowers, but you’ll also have to think about more mundane aspects of marriage. When you get married, you need to consider how you’ll combine your finances as well as your insurance. Check out how marriage affects your auto insurance, and whether or not you should combine your policies. After you say your “I dos” you get the added benefit of lower insurance rates. Married drivers tend to get into fewer accidents than their unmarried drivers. Because you pose less of a risk as an unmarried driver, you get the benefit of lower insurance premiums. You’re both good drivers and you both have perfect driving records. Granted neither of you has any gaps in your coverage, it makes more sense to combine your policies. When you combine policies you generally get a lower rate than if you were to leave them separate. Plus, it’s much easier and more convenient to pay one bill rather than two separate ones. Just be sure to weigh the pros and cons of each policy before you join them. Certain policies are different through different insurance companies. If one of you has a driving record that’s a little less than perfect, it may be better to leave your policies separate. The high-risk driver may bring the low-risk driver’s insurance up, making it more expensive to join policies than to keep them separate. Before you decide how to handle your auto insurance after marriage, be sure to consult with an expert insurance agent, and contact the professionals at The Schwab Agency. Located in Colleyville, Texas, we serve all your insurance needs.